Relay Camera Couplers work in tandem with the Case Relay Camera Power System to keep your camera powered continually with an external 5V USB battery pack or wall power. The Relay Coupler is simply an insert for your camera battery cavity that enables powering the camera via Case Relay Camera Power System. The coupler does not contain a battery or hold a charge. Find the right one for your camera. 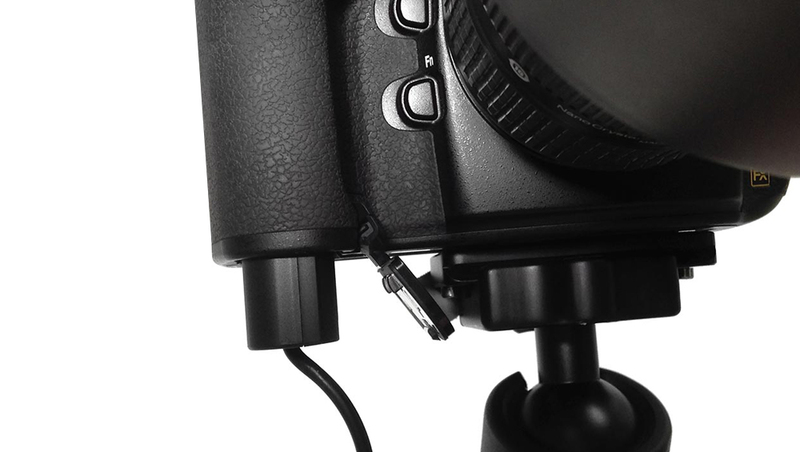 Simply insert the Relay Camera Coupler directly into the camera battery port, attach it to the Case Relay CPS and power your camera with the included Rock Solid External Battery Pack or an AC power source using an USB to AC wall adapter or use the ONsite D-Tap Battery with V-Mount. Because Case Relay also has its own secondary internal 1200 mAh battery, if your external battery runs low you can easily hot swap the external battery and not lose power to the camera. 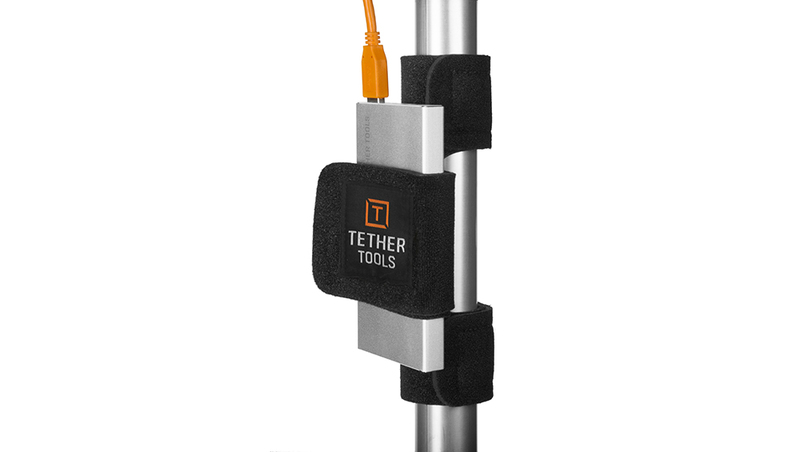 Case Relay Camera Couplers from Tether Tools work in tandem with the Case Relay Camera Power System (CPS) to keep your camera powered continually with an external 5V USB battery pack or wall power.